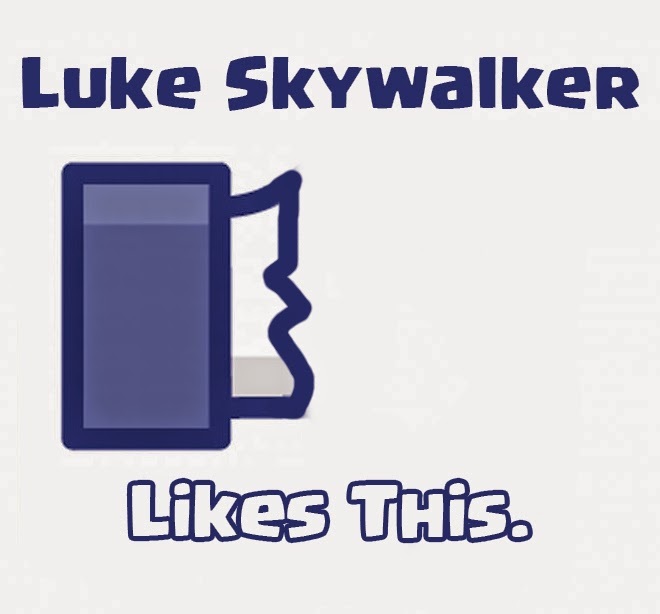 Geek Jokes: What video game player type are you? 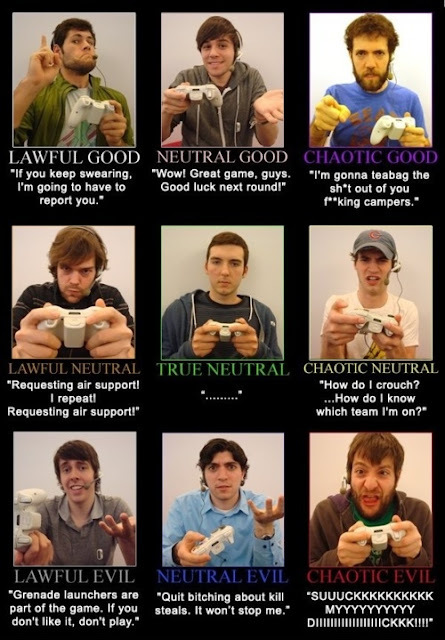 What video game player type are you? What type of video gamer are you?